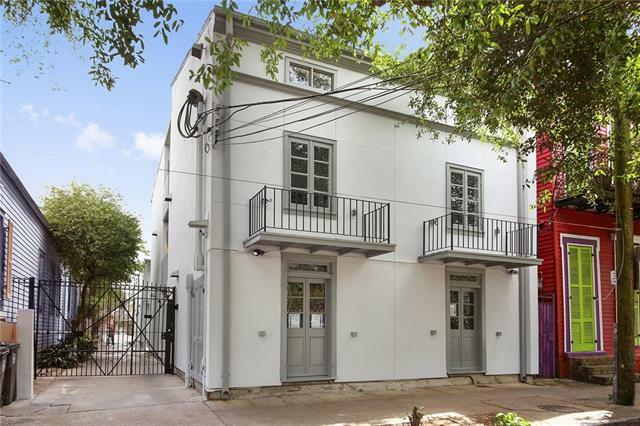 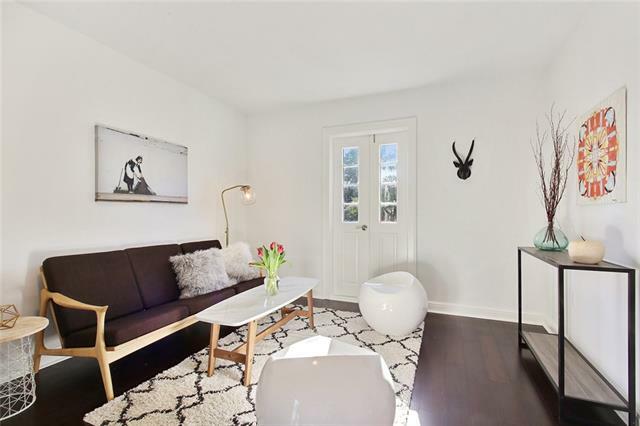 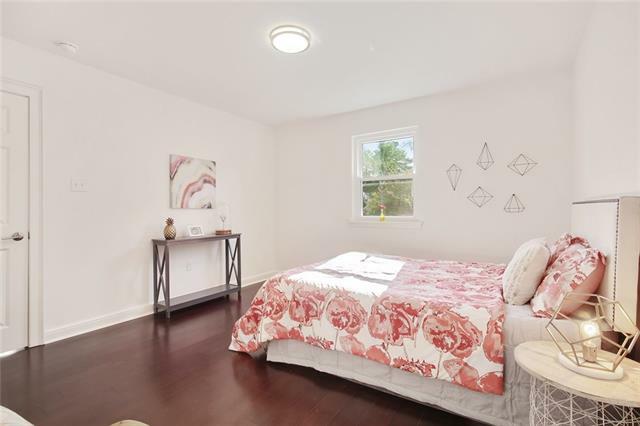 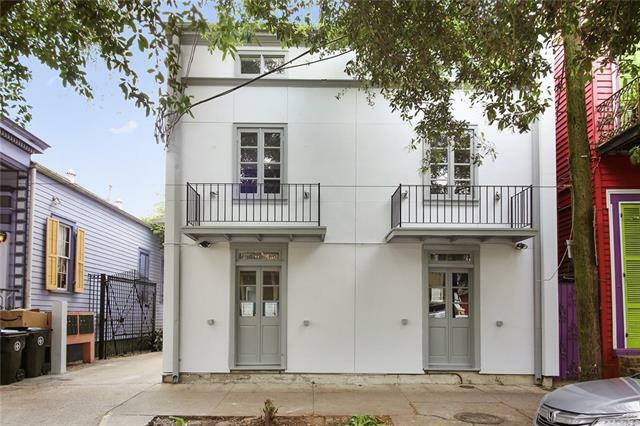 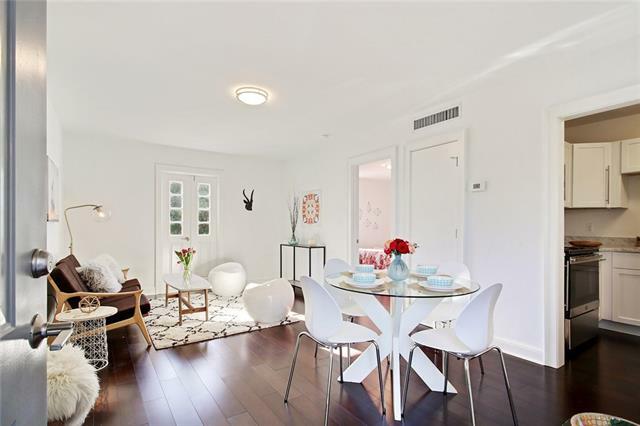 Chic condo with gated, private parking in the Marigny Triangle! 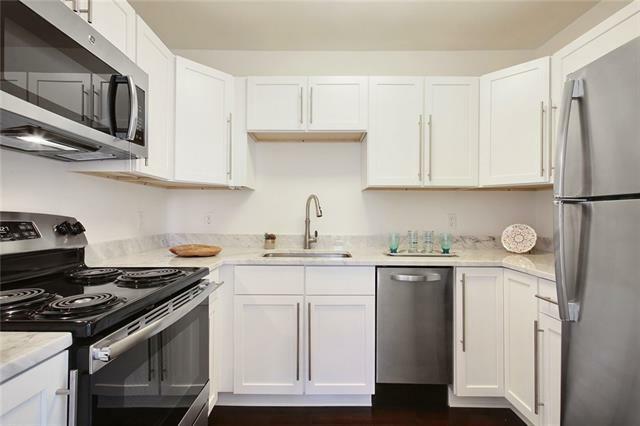 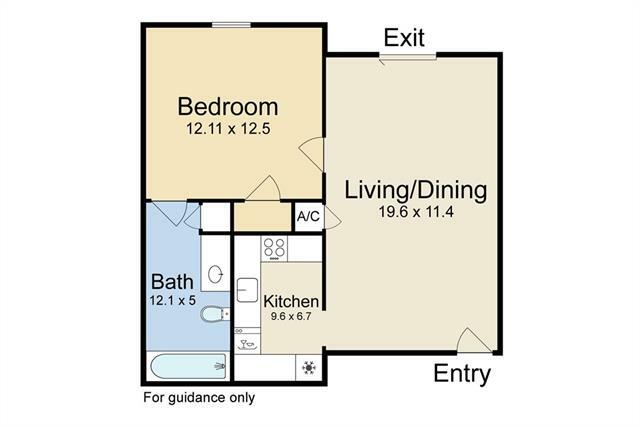 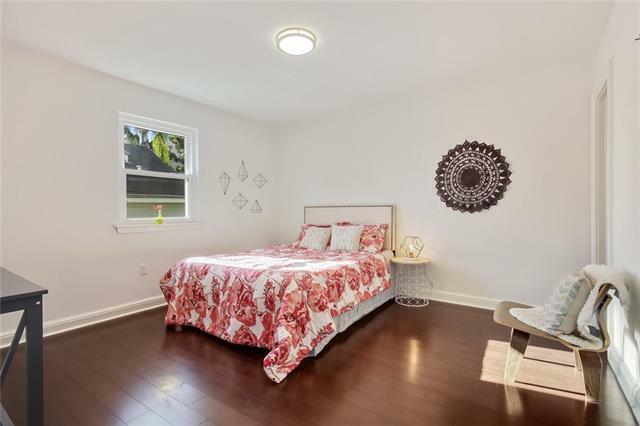 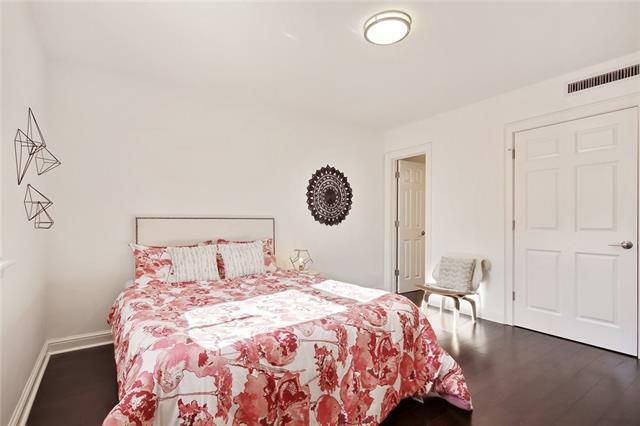 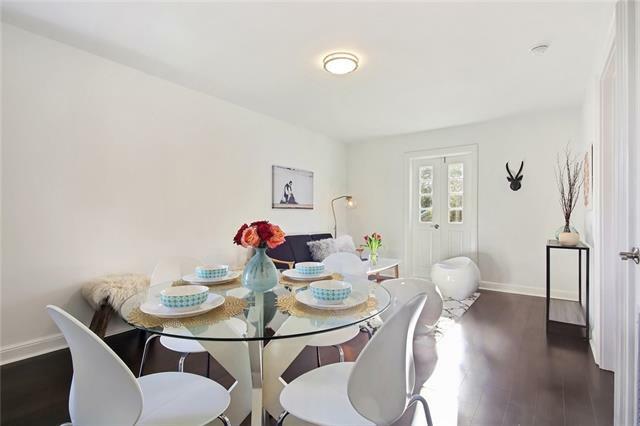 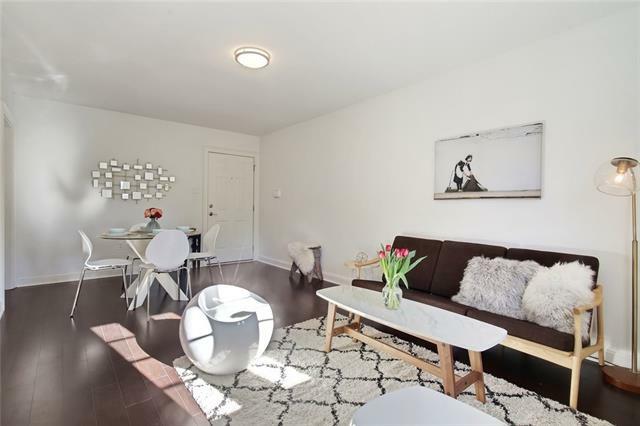 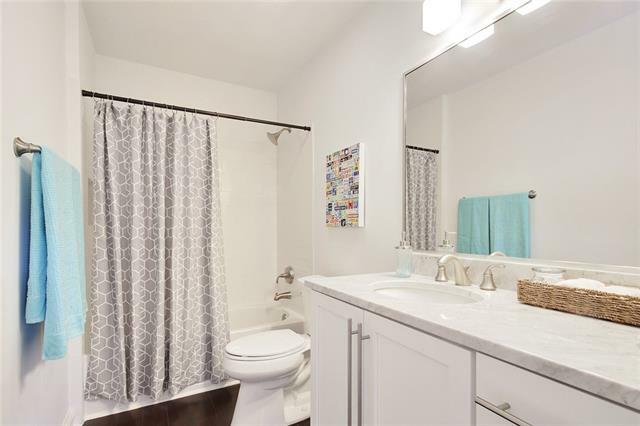 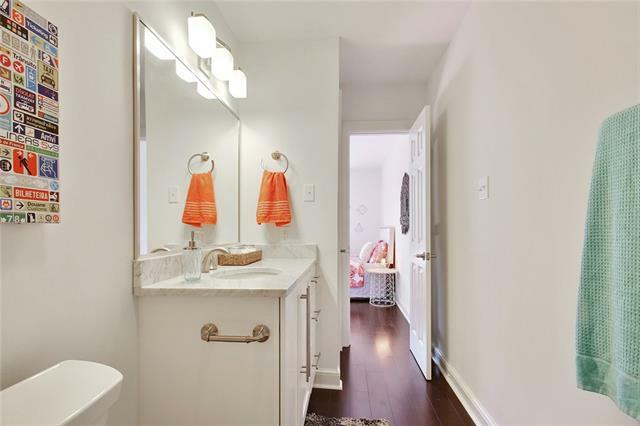 Completely renovated building and brand new to the market, this spacious,pretty one bedroom features loads of light, hard wood floors, private step out balcony, and full kitchen with marble countertops. 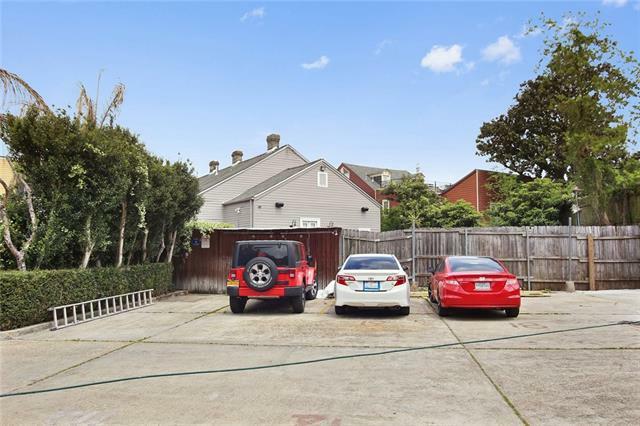 Located in prime Marigny Triangle area just steps to the French Quarter, world famous Frenchmen Street, Port of Call, and the new Rampart Street Car Line!